Pyre (game, 2017). An action role-playing sports video game by Supergiant Games. Developed by Supergiant Games. Official Trailer. 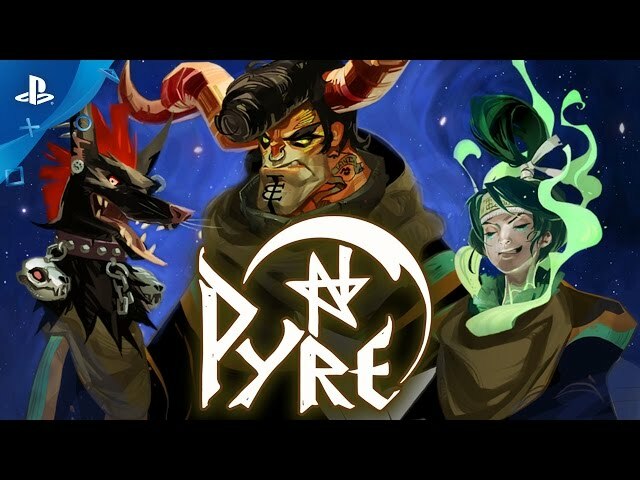 Pyre is an action role-playing sports video game by Supergiant Games, developed by Supergiant Games. 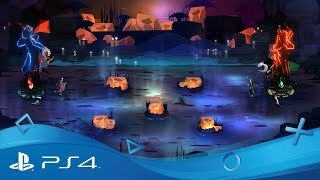 Pyre | PSX 2016 Versus Mode Trailer | PS4. The game takes place in a high fantasy setting. The player controls a character who has been exiled from society and quickly meets three other exiles. The three exiles discover that the player-character is literate and invites them to join their party, nicknaming them the Reader. The Reader aids the exiles and other exiles met during the course of the game in their travels through the land of purgatory as they look to cleanse their souls via defeating other exiles. The story is told through on-screen narrative passages that include a hyperlink-type system used by the player-character to explore the story further. In addition to guiding the exiles during "Rites" which resemble a sports game, the Reader must determine how to help support or improve the party, by performing activities such as scavenging for supplies, learning more of the world's lore, or mentoring the exiles to improve their abilities. 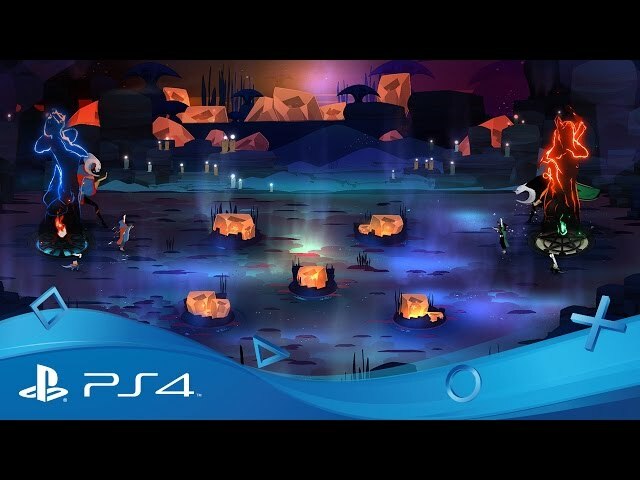 Pyre was scheduled to be released by Supergiant Games on July 25, 2017 and on August 3, 2017. The game is made with MonoGame engine. This video game is available for the following platforms: Microsoft Windows, Linux, macOS, PlayStation 4.